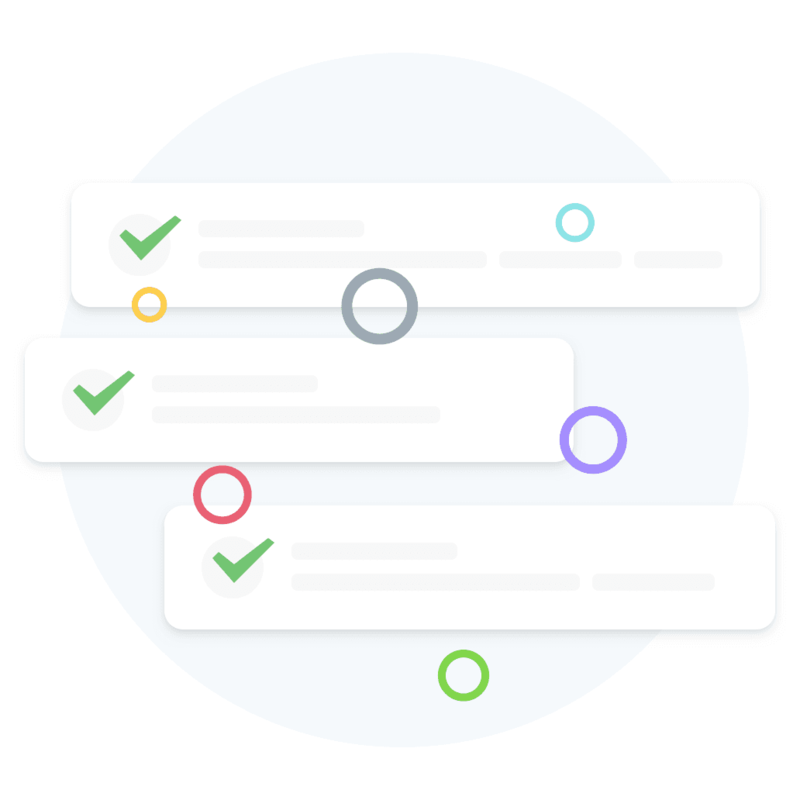 Better checklists for companies of all sizes and soon in new and improved form. Register as a prospective customer without obligation and secure advantages! The new registration is currently deactivated, because we reinvent ourselves for you! Based on the feedback of our customers, we develop 4-check from scratch.